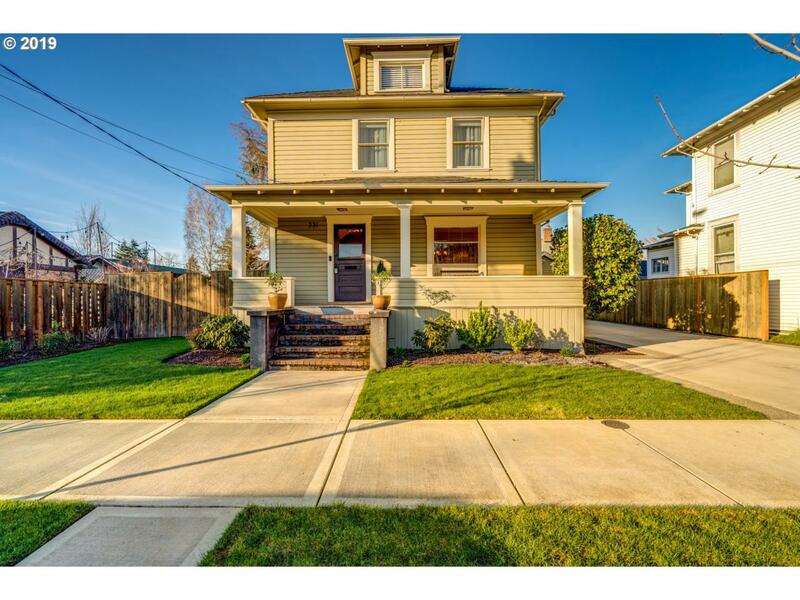 Exquisitely restored 1910 Home just blocks to historic 3rd st, dining,wine & shopping -Open main floor living, w/fir floors, built-ins, custom window treatments, library -Gourmet kitchen w/quartz counters, pantry, island-Stunning! Three bedrooms upstairs w/full bath. Master bedroom w/custom closets. Lower level has cozy family rm, utility, full bath & custom storage. Take in the beauty of this one of a kind home from the front porch!